There is only one hard and fast rule when it comes to changing your violin strings: do not remove all the strings at the same time. The tension between the strings, wound between the tuning pegs and the tailpiece, is required for the violin to hold itself together. Removing all of the strings at once can cause the bridge and or the sound post to collapse. Ask most people what they consider a romantic song, and you'll get answers like John Legend's "All of Me" or most anything from Marvin Gaye. But, as you know, the capital "R" in Romantic music is works composed in the Romantic style, which arose during the Romantic Period. 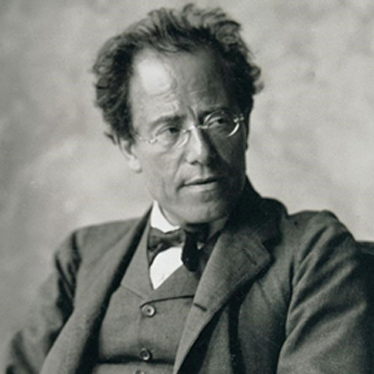 But what characterizes Romantic Period music? How did it evolve? These are some of the questions we'll answer here. 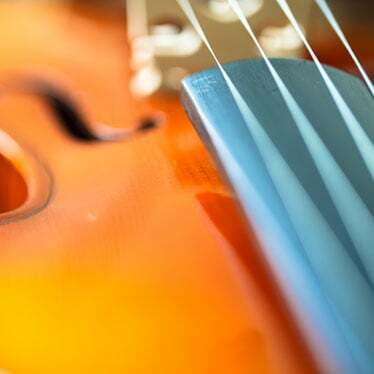 As a violinist, you’re guaranteed to experience a time when your instrument’s strings snap or break. 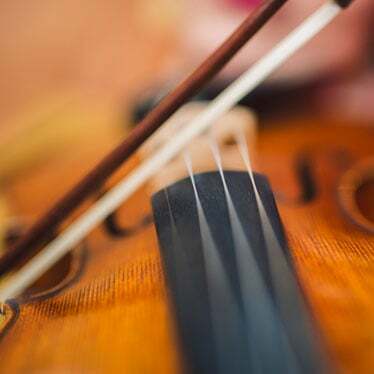 We’ve posted, What To Do If a String Snaps While Performing to help you prepare for the event. 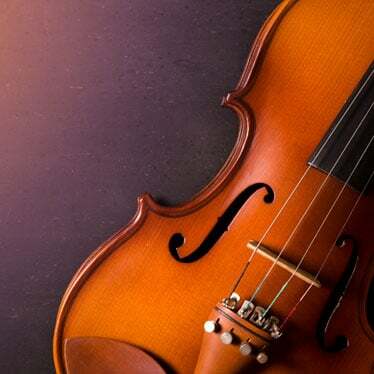 When musicians talk about which strings are the best for their violin, they often talk about how various string materials affect sound quality. 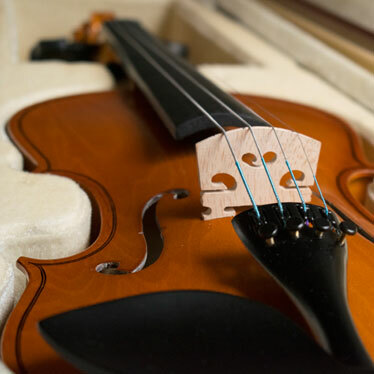 This is certainly something to consider, but arguably, beginning and newly-intermediate violinists should place a greater emphasis on string gauge and tension than anything else as they explore the world of violin strings. 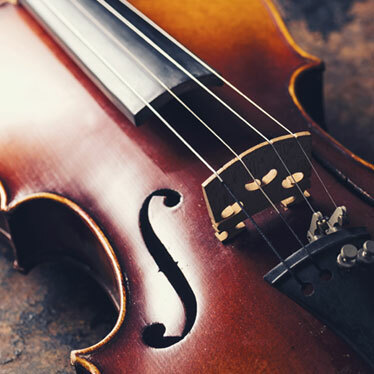 If you’re doing your job as a meticulous string musician, you replace your violin strings roughly once every 300 playing hours, or once every three to six months, whichever comes first. 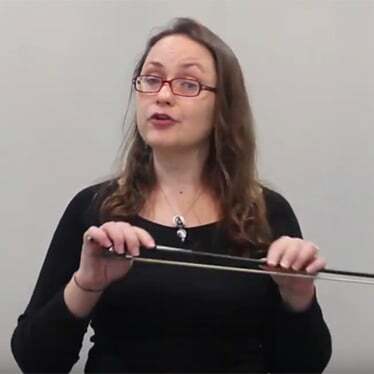 During this process, you’ve probably noticed your strings have differently colored wrappings at the peg and tailpiece ends – and there’s a reason for this. 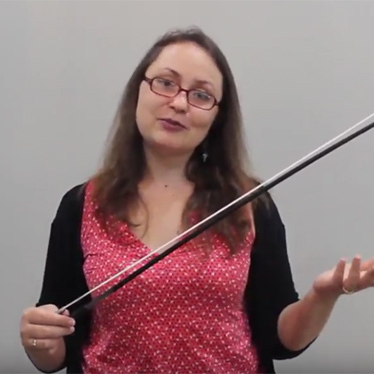 Violinists spend ample time thinking about their strings: How do I tune them? How often should I replace them? How do I get the best sound from them? 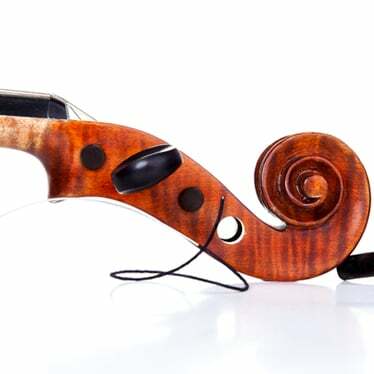 And, of course, which type of violin strings are the best for me? Answers to that last question – gut-, steel-, or synthetic core - may eventually lead you to wonder how these amazing strings are made. 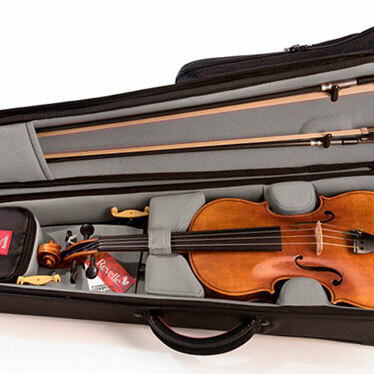 Aviolin’s sound depends on several factors, including the quality of the instrument, accurate tuning, proper playing technique, and the type of the strings you’re using (and their freshness). Winter is one of the toughest seasons on your instrument because of temperature and humidity fluctuations, which are vastly different between outdoors, your car, and indoors. And, outdoor events may expose them to direct moisture contact.